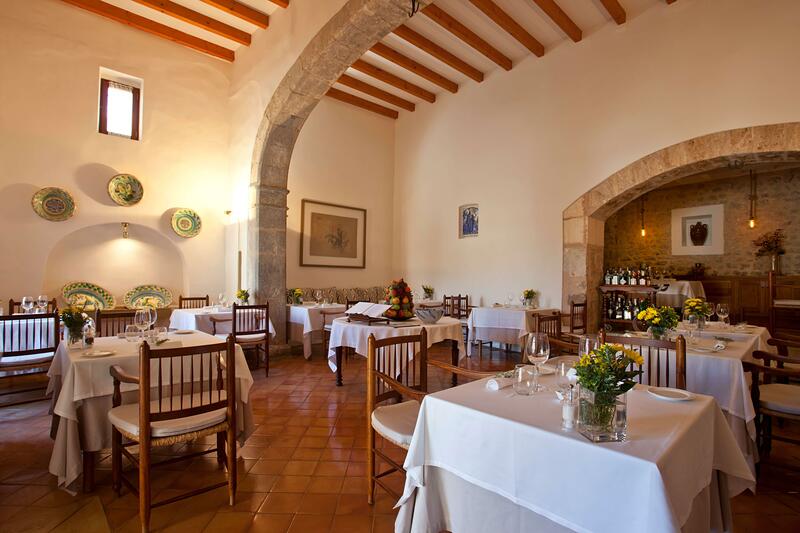 One of the most distinctive features of the Finca Hotel Son Palou is our highly renowned restaurant. 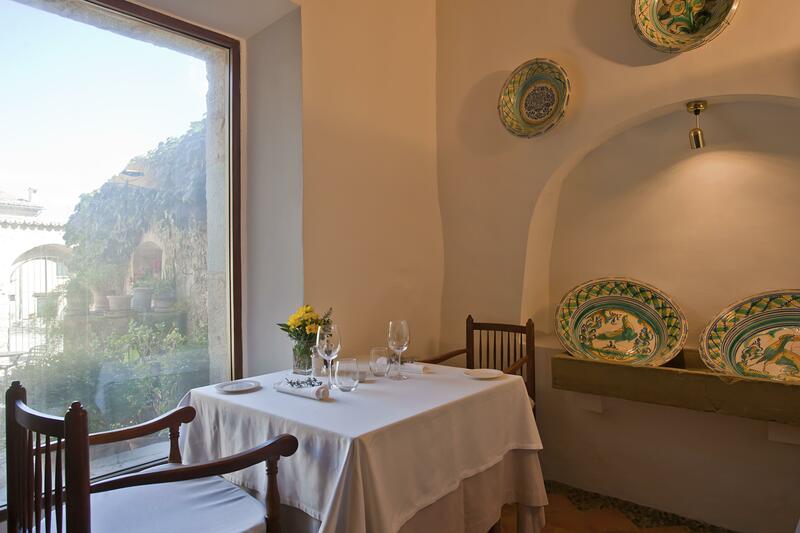 It offers modern Mediterranean cuisine based on traditional recipes and cooking methods, and elaborated with finest local produce to create an extraordinary range of original and often surprising flavours. 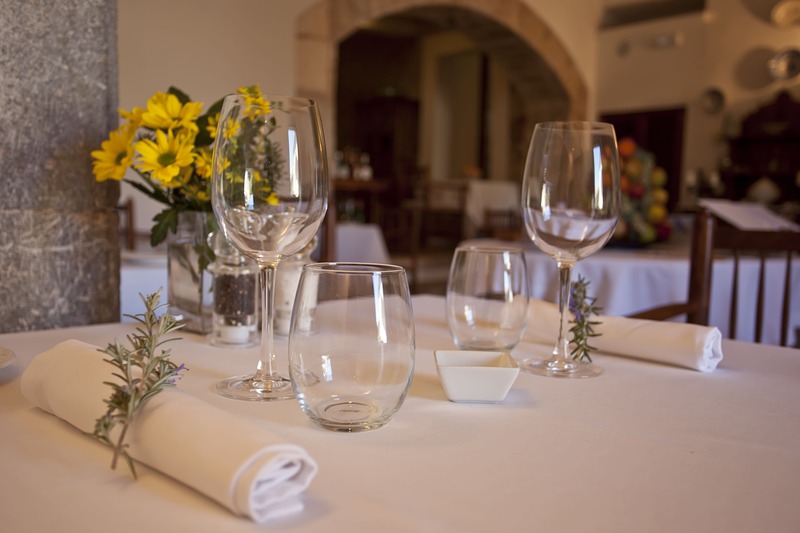 Our guests cherish the friendly and efficient table service as well as our well-stocked cellar of exquisite Majorcan and Spanish wines. 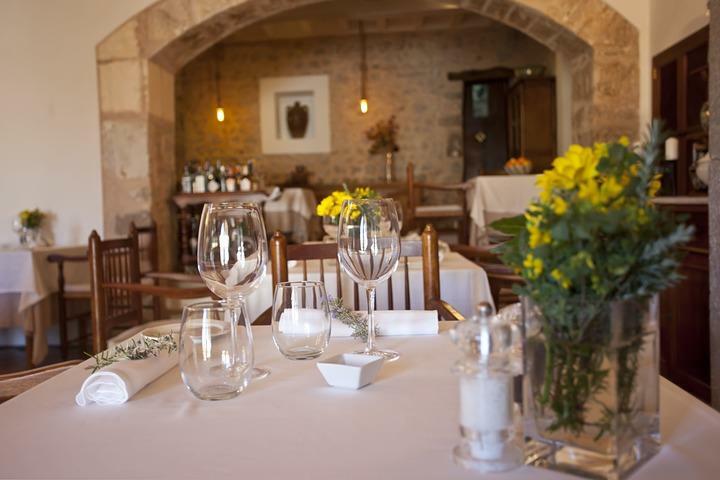 The restaurant opens at lunchtime, from 12:30h until 14:00h, to serve delightful salads, pasta, wraps and sandwiches. 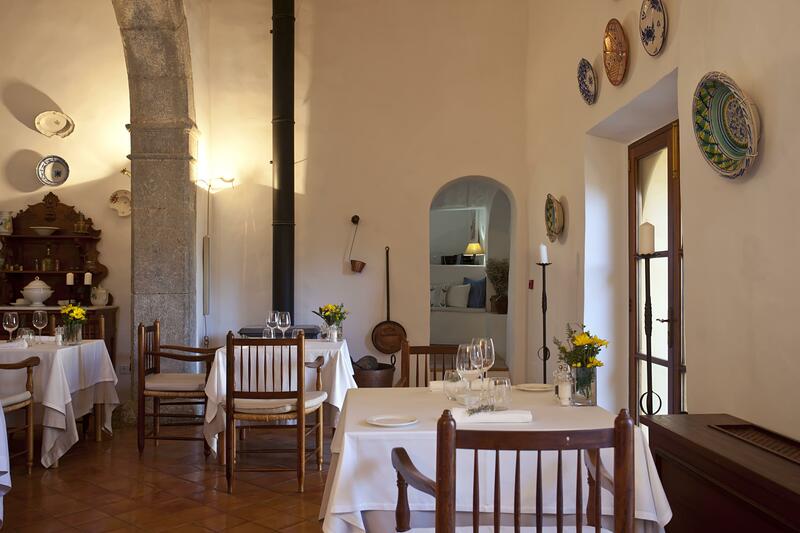 From 19:30h until 21:30h we offer the full dinner menu as well as daily specials and an exquisite 6-course tasting menu. Weather permitting, you can enjoy both lunch and dinner on our marvellous terrace with spectacular views over the valley of Orient. Gift stay with halfboard and massage inclusive. Completely renovated in 2001, the estate of Son Palou is pleased to offer all the comforts of rural hotels accredited with the latest technology,preserving the character of rural architecture typical of the Majorcan mountain farm, where charm and tradition come together in recapturing the essence of a bygone era.